For every special moment and occasion that happens in our lives, we take a photograph to make it last forever. But why leave it as simple as that? You can take it a step further by personalizing your pictures or even adding Polaroid photo frames on your photograph. The latter is now possible even if you don’t own a Polaroid camera but don’t fret! You can always look up for available mockups and lucky for you, we happen to have a pile of them. To get you started, browse through our list of Polaroid photo frames. Since Father’s Day is fast approaching, you can documnet your celebration into pictures into nostalgic and even in a hipster vibe. These Polaroid photo frames could also be used for your design projects and for personal utilization. You could also pair your Polaroids with our simple and plain backgrounds. With its simplicity, they highlight your photographs without having overpowering them. You could always start with a simple Polaroid design that is free from any decorations or design elements around the photo frame. The photo also casts a shadow at the bottom to prevent the photo from falling flat. This not only gives the photo more character, but it gives it an added effect as well. 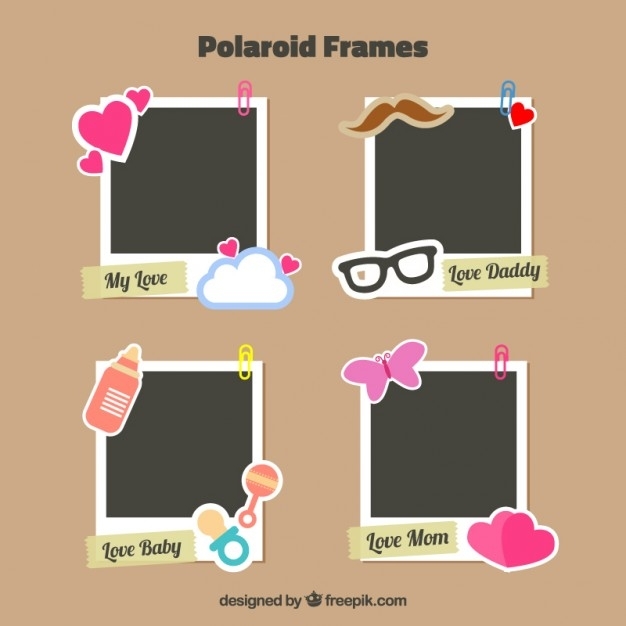 Aside from family celebrations, you could also use these Polaroid photo frames for marketing, branding and advertising collateral. A total opposite of the previous example, the photo frame above is surrounded by symbols that are a commonly represent our fathers—a mustache and a necktie. The design has added stars and heart elements too. You can use this mockup for your Father’s Day gift. If you are more into the creative side, you can turn this finished product into an animated graphic or an interactive design. If you are going for an authentic photographic effect, you can use this Polaroid photo frame to fit your pictures into a bigger layout. You can also experiment by tweaking the frame to a landscape orientation. 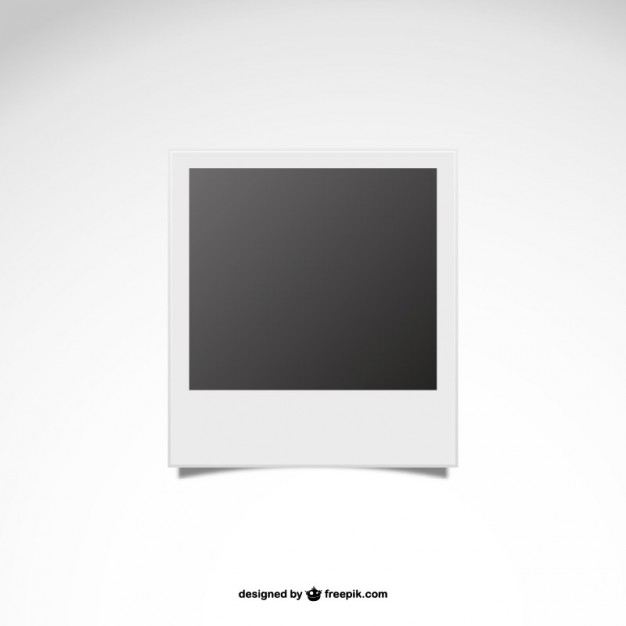 This Polaroid mockup is easily editable to accentuate your photos and artworks. This is great in using for your photography, branding, advertising, and marketing projects. This design takes a trendy, modern route with simplicity and rustic inspiration. This Polaroid photo frame also allows you to add text. 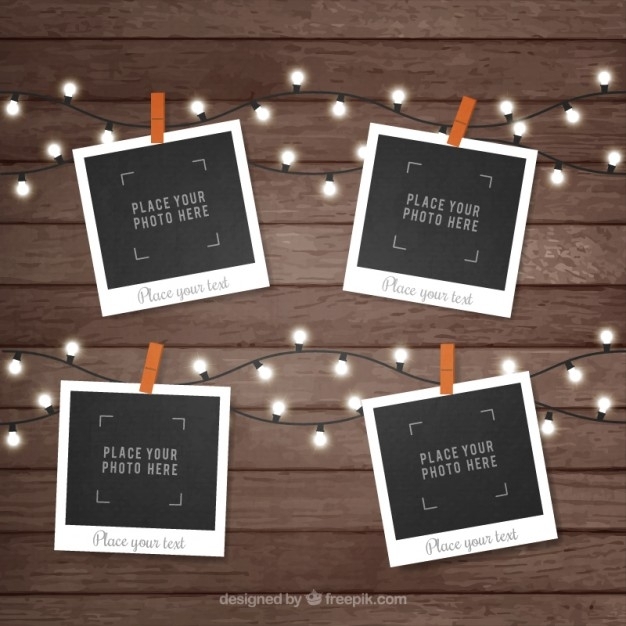 Don’t fret, these string lights won’t electrocute you, as their purpose is only to serve as the focal point of viewer’s eyes. The design above is a cute take on Polaroid frames. The great thing about it’s not just for dads on Father’s Day. There’s one for mommy and even baby, too! Use this to create an endearing set of personalized pictures. You could also print this to use in scrapbooks and other memorabilia. This photo frame gives off a happy reaction that is sure to influence whoever sees it. It is an adorable twist on Polaroid photo frames. The dominant use of shapes creates comfort and is contrasted with a fine and medium fonts compliments the whole idea. 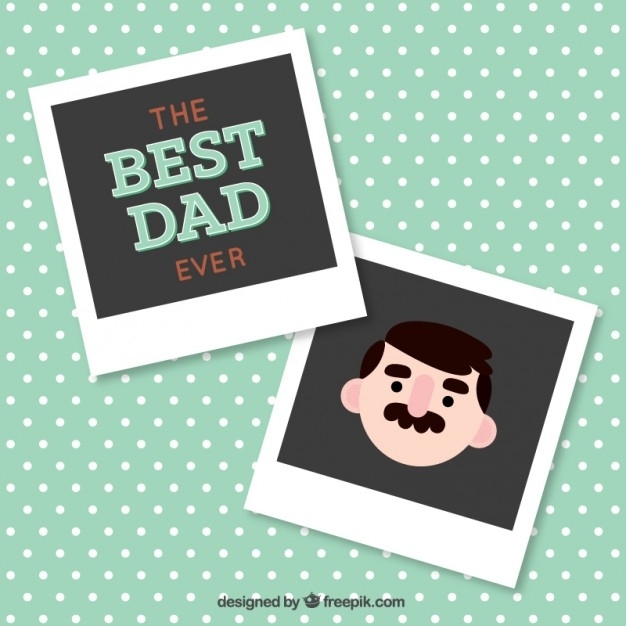 Now that we have eased up your design project, enjoy your Father’s Day celebration and take as many pictures as you can. 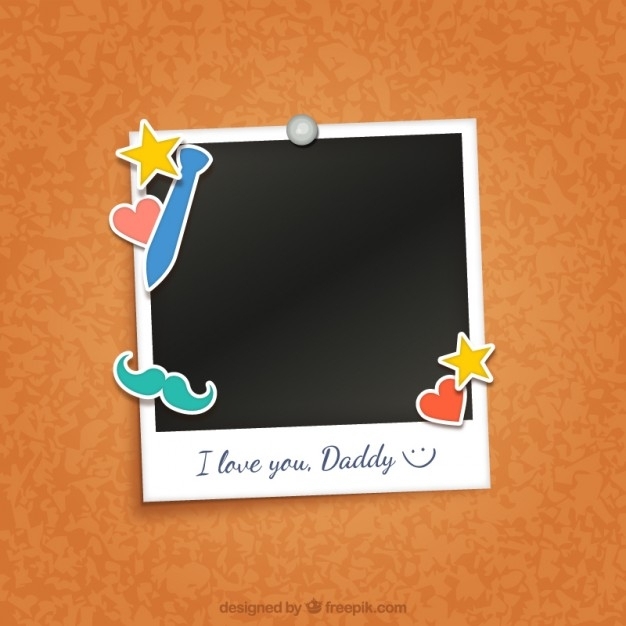 You may also use these Father’s Day images for your design projects and as future references. Keep in mind to enhance your pictures by adjusting its lighting, exposure, saturation and all the post-editing you have to do. You can always use our collection of Polaroid photo frames as finishing touches to your pictures.